Vocalist and Pacific Crest alumnae Brianna Finnell will be singing the National Anthem at this year’s Drum Corps at the Rose Bowl show in Pasadena. Brianna is currently a student at University of California, Irvine studying vocal performance. Her most recent performance was in the West Coast Premier of “Our Town: a three act opera” in the role of Emily Webb. 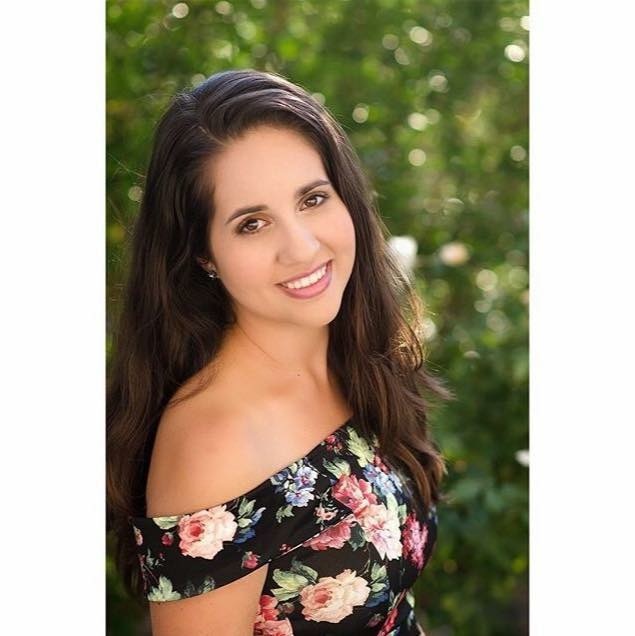 Previous to her study at UC Irvine, she attended College of the Desert and received an associate degree in vocal performance under the guidance of Tim Bruneau. In 2015, she was the McCallum Theatre Open Call grand prize winner. This is her second performance at the Rose Bowl. Previous to her study at UC Irvine, she was heavily involved in the marching arts arena. She last performed in Drum Corps International with Pacific Crest in 2010 playing bass drum. Her other DCI experience includes Impulse and Esperanza when she was only 16. She also played bass drum in WGI for Pulse Percussion and San Diego State University. She feels honored to be awarded the opportunity to perform at the Rose Bowl. She is also grateful for all the experience she gained through the marching arts. For more information and ticketing for Drum Corps at the Rose Bowl, visit pacific-crest.org/tickets.